Do you want more exposure for your Instagram contests? Have you thought about partnering with a sponsor? In this article, you’ll discover how to find and work with a sponsor for your Instagram contest. 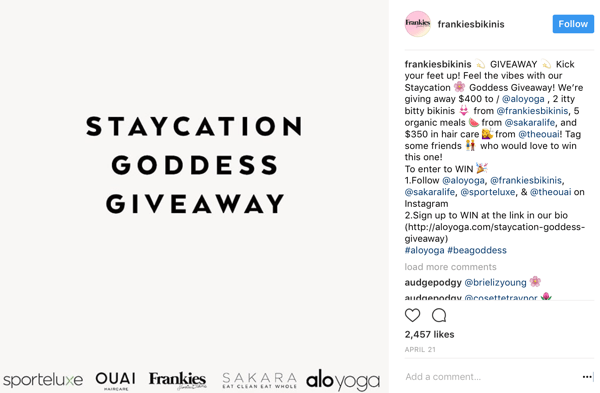 Why Have a Sponsor for Your Instagram Contest? Sponsors for Instagram contests can take a number of different forms. For example, they can put up cash to sponsor the entire contest or contribute just one part of the prize. Either way, the value of your contest prize increases, which can draw in additional entries. 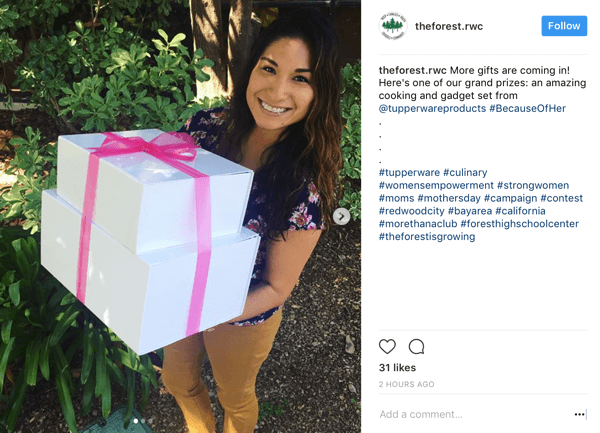 Offering “prize packs” with contributions from different businesses can boost exposure for your Instagram contest and increase the value of your prize. Because your sponsor will likely promote your contest too, you’ll get increased visibility to a potential new segment of your audience. You can also use the opportunity to forge strong relationships with industry peers who sponsor (or co-sponsor) your contest. Ultimately, a strong sponsorship for your Instagram contest will benefit you, your sponsor, and your audience. This makes the decision of finding sponsors for your contests a no-brainer. 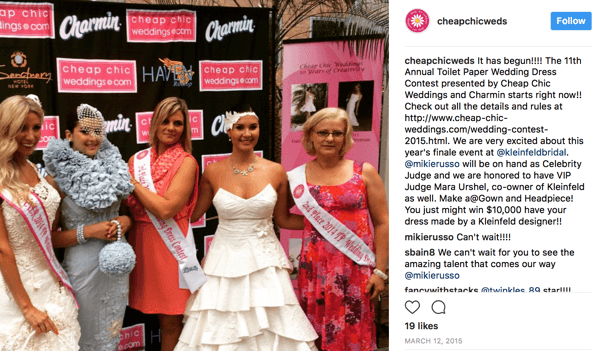 Charmin is one of the sponsors of an annual social contest where customers make wedding dresses out of toilet paper. In the 2015 contest, Kleinfeld Bridal also went in on the prize with the reward of a custom-made dress for the winner. How people will participate in the contest. Do you want users to create an image and share it with a hashtag, or use your profile link to go to a landing page where they provide their lead information? What prize you’ll offer. Will you offer a cash prize or product prizes? What do you want your sponsor to contribute? What you want to accomplish. Is your goal to collect lead information through contest software, or do you simply want engagement on your posts and new followers? Sponsors will likely be more receptive to gaining lead information. Before approaching potential sponsors, iron out specific contest details such as how people will participate and what type of prize you’ll offer. What audience you’re targeting. If you want to reach a local audience, for example, choosing another local business that can add to your prize is a great choice. If you want to gain national attention, choosing a big influencer as your sponsor might be a better choice. Also, make sure you’ve followed all of Instagram’s contest rules and policies. Once you’ve clarified all of the contest details above, you’ll have a clear picture of the contest you want to run. That makes it easier to decide what type of sponsor to reach out to. Be a complementary business or influencer rather than a direct competitor. Have members of your target audience; if they have audience segments that you haven’t been able to reach yet, even better. Contribute to the prize in a way that will interest the audience you’re trying to engage. Be someone you want to associate with; running contests with sponsors is like referring customers to those businesses, so you need to be happy being tied to their brand and product. If you’re a local business, choosing a complementary local business whose audience overlaps with yours can be a great move for both of you. The above list is what you need from sponsors, but it’s also important to consider what you can do for your sponsors. 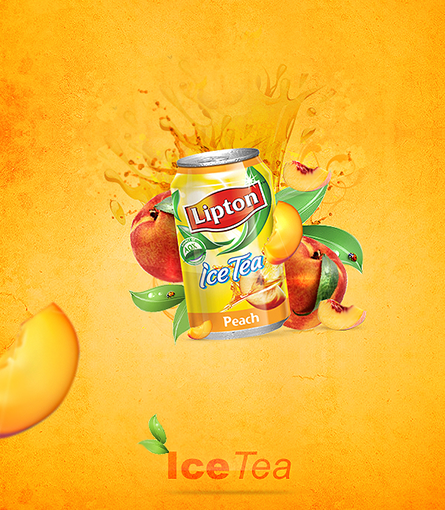 Think about what will make your offer appealing to potential sponsors. Do you have audience segments they’d like access to? Will the leads you generate from the contest benefit your sponsor when they gain access? Would it be a good PR move for them? Consider all of these questions and make sure your contest’s sponsor will benefit too. You may already have a business or influencer in mind that you want to reach out to, but it doesn’t hurt to do some research on prospective sponsors. One tool that can help is Klear, which lets you search for influencers on Instagram and even search by location. 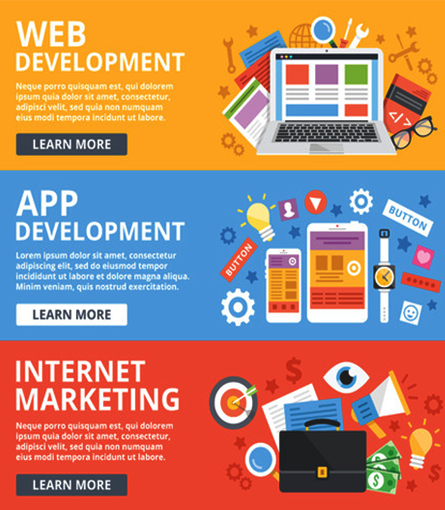 The latter can be particularly helpful for small local businesses. Once you find an influencer you’re interested in, click Open Profile to see more information about that influencer such as their engagement rates and how influential they are in their space. 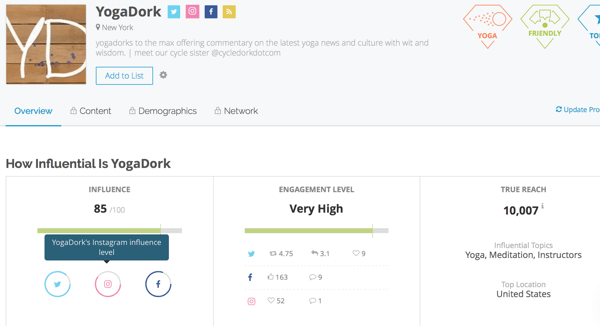 Tools like Klear can help you identify different influencers and brands you want to sponsor your contest. After you put together a few names of potential sponsors for your Instagram contest, it’s time to reach out. You can try to contact businesses on social media, but you may have better luck if you email them directly. When you do, be clear about what your contest is, how they might benefit as a sponsor, and what you hope they could contribute. Reach out to only one potential sponsor at a time so you don’t end up with two competing brands wanting to sponsor your contest. If this happens, you’ll end up burning at least one bridge. Work out the Instagram contest dates and other details with your sponsor. Making sure you and your sponsor are on the same page will help your contest move forward smoothly and efficiently. 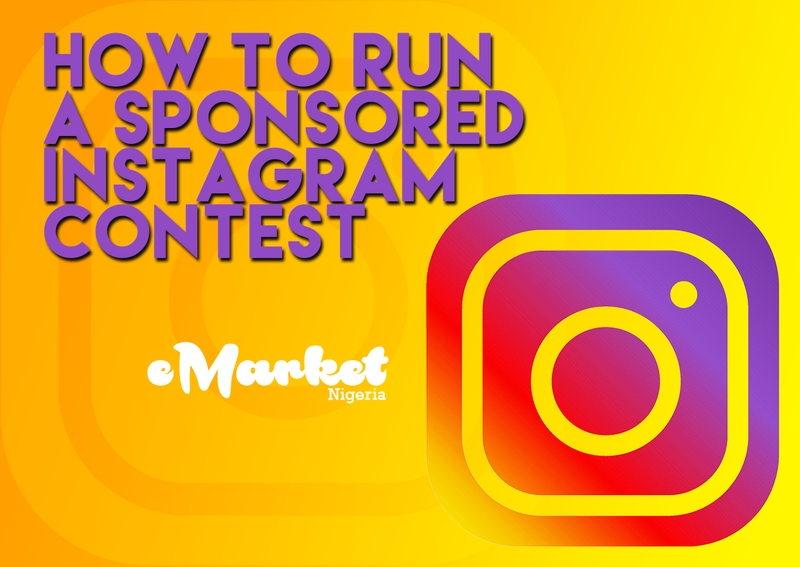 Once you’ve got a sponsor lined up for your Instagram contest, you just have to run the contest! In addition to following all of Instagram’s contest rules and policies, there are a few other considerations to keep in mind when working with a sponsor. Always tag sponsors and co-sponsors in contest-related Instagram posts. This helps send traffic to your sponsors and reinforces your partnership. Don’t ask users to tag themselves or their friends in the image or comment, however. This goes against Instagram’s contest rules, even though it’s a common occurrence. Users can tag each other on their own, but you can’t ask them to do so. Always tag your contest sponsor in any Instagram posts promoting the contest. Consider using contest software so you can obtain real lead information instead of just engagement. This software also makes it easy to export the lead information and, if it’s part of the arrangement, share it with your sponsor. Let users know that when they enter the contest (if you’re using contest software) that each sponsor will get access to the information they submit. You must state this clearly on the landing page. 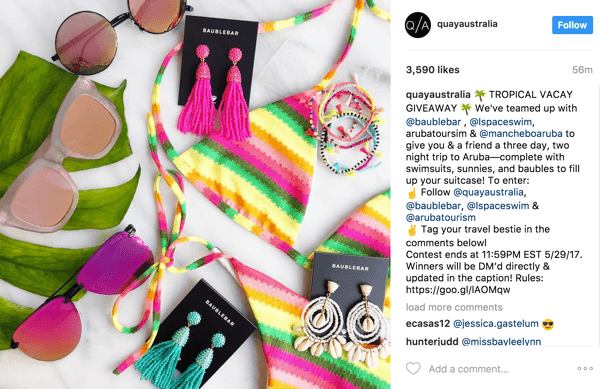 Hosting an Instagram contest can generate a flood of engagement and leads for your business, but bringing on a sponsor or co-sponsor for the contest will help expand your visibility. It also can help you build powerful relationships with industry peers and influencers. When searching for a sponsor for your Instagram contest, be sure to choose someone relevant to your audience and who can benefit from the contest just as much as you can. What do you think? Have you run a sponsored Instagram contest? What do you look for in a sponsor? Share your thoughts, knowledge, and experience in the comments below!